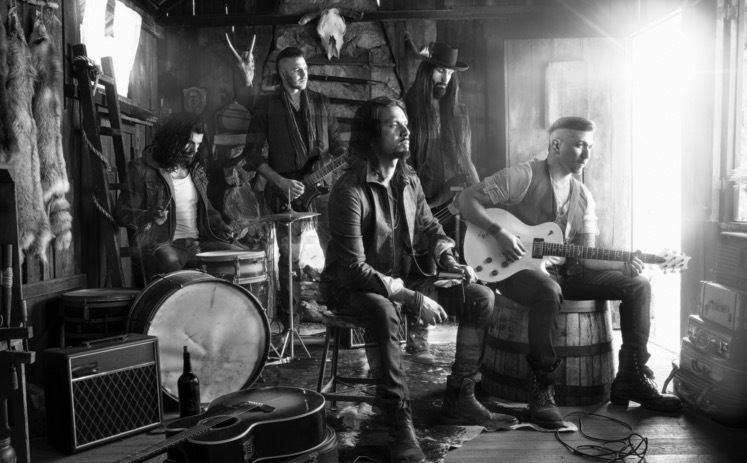 Michigan hard rockers Pop Evil are teaming up with AltPress to give you an exclusive behind-the-scenes look at their upcoming “Ways To Get High” music video. Check out the clip below and let us know your thoughts! “Ways To Get High” is taken from Pop Evil’s latest studio album, UP, which was released earlier this year. If you haven’t yet, you can purchase it now. Pop Evil are set to embark on a trek of tour dates later this month. Details can be found here.